In 2019, the Milwaukee Superdraw will be back at Toolfair with a new format. Visitors to Toolfair throughout 2019 will now have two chances to win on each day of the show. There will be two draws, one in the morning and one in the afternoon, meaning no matter what time you visit, you will have a chance to win Milwaukee tools! There are 100 prizes to be won across the two days, including M18 tools, M12 tools, game-changing hand tools, and best in class accessories. 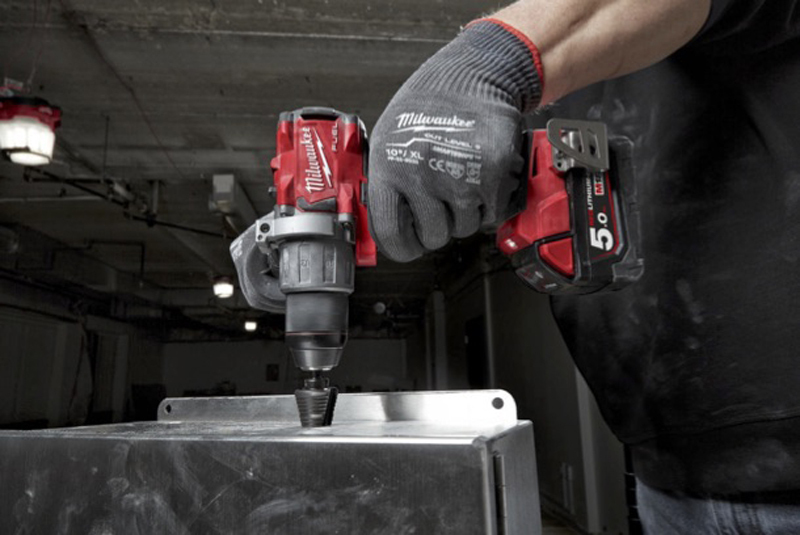 Visit the Milwaukee stand to see all the new innovations, including the next generation HIGH OUTPUT technology, and expanding M12 range – focused on increasing portability without sacrificing capability. Next : Swarfega’s Toughest Trade competition is back!